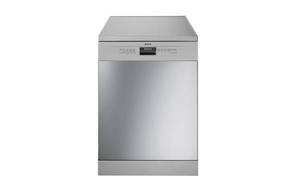 Snapshot: The Smeg DWA6314X is a standard-size freestanding dishwasher with 14 place settings. How well does it clean your dishes? No rinse only program option.